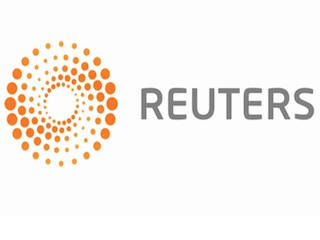 Reuters TV, the streaming video service from Reuters, has passed the one million user mark. Isaac Showman, Reuters TV managing director, told Digiday the success of the platform can be credited to something called “mid-form” programming. “These are personalized 5 to 30-minute news broadcasts that pull together different video clips based on factors like how much time the user has to watch video, their location, their viewing history and recommendations from Reuters editors,” explained Showman.